It has been busy with lambing season. We are still waiting on a few ewes. 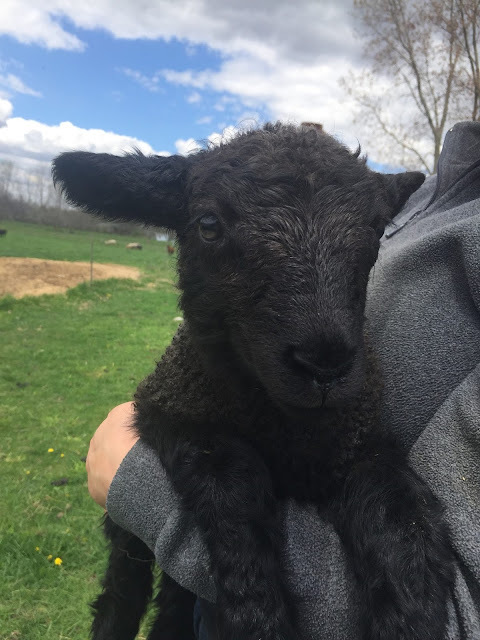 What a beautiful black lamb! How many ewe lambs did you get?